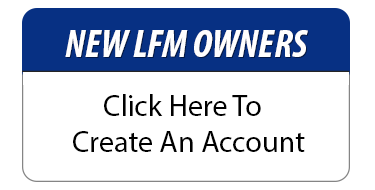 If you purchased the PLR rights to an LFM generated product, you will need to have an account at themembershipscript.com and an LFM license key To setup your product. If you already have an account, just login and click "Licenses" to get your key. 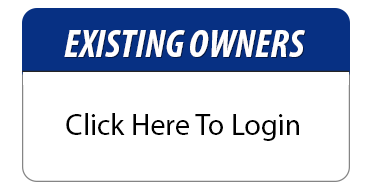 If you don't have an account, you can create one for free below.